DIRECLIN is an Oral Medicine Clinic that carries on business in providing medical and dental services and promoting in an integrated manner the efficiency, quality and accuracy of clinical solutions in order to obtain the full and continued satisfaction of their patients. 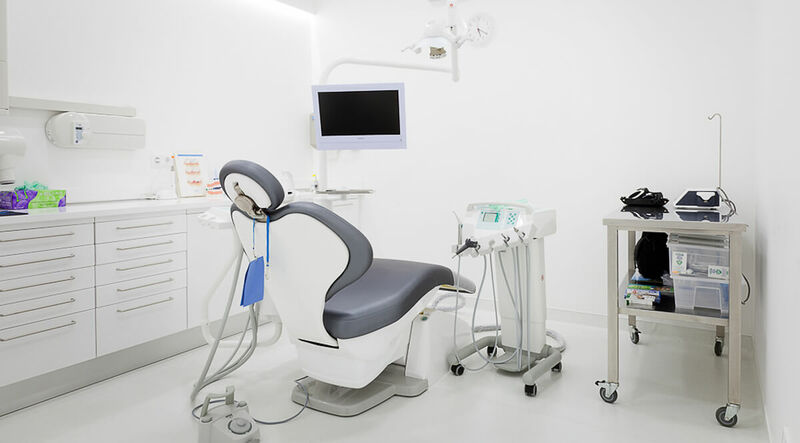 It was thinking about the welfare of their patients that DIRECLIN settled its dental clinics in Lisboa, in areas served by a great transport network, with excellent access and several parking areas around it. 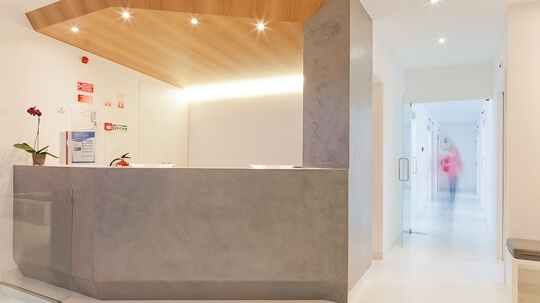 DIRECLIN occupies a modern and elegant space with several offices dedicated to dental medicine, all fully equipped with the latest imaging tecnology and dental medicine, all fully equipped with the latest imaging tecnology and equipment and first class auxiliary diagnostic means. It also has the most modern Tomography technology (Cone Beam Tomography Computorized) important in the field of implantology but also widely used for a number of other procedures and clinical studies.